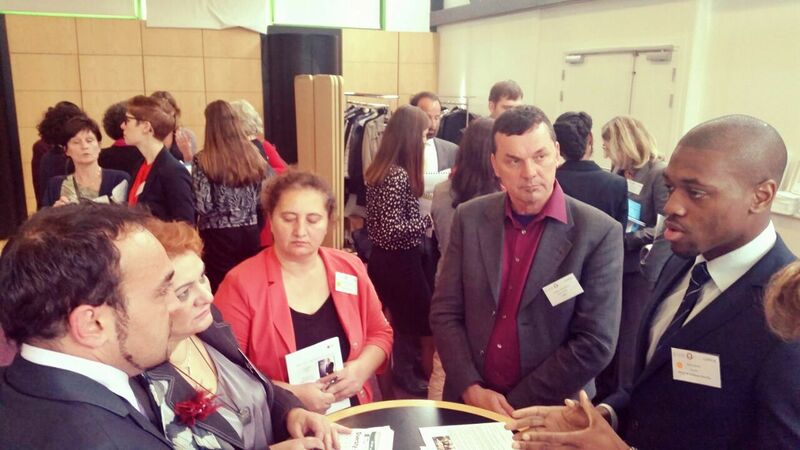 ACD Trustee Ayo Gabriel enlightened participants at the Second European Diversity Conference on Ethnicity, Culture (and Social Class) highlighting the need to create a pipeline of recruitment if business were to change the diversity of their organisations. 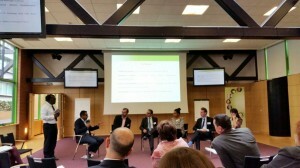 Participants met in the L’Oréal headquarters near Paris. The conference, titled “Ethnicity, Culture (and Social Class): “Origins” and Business Yes, you can! 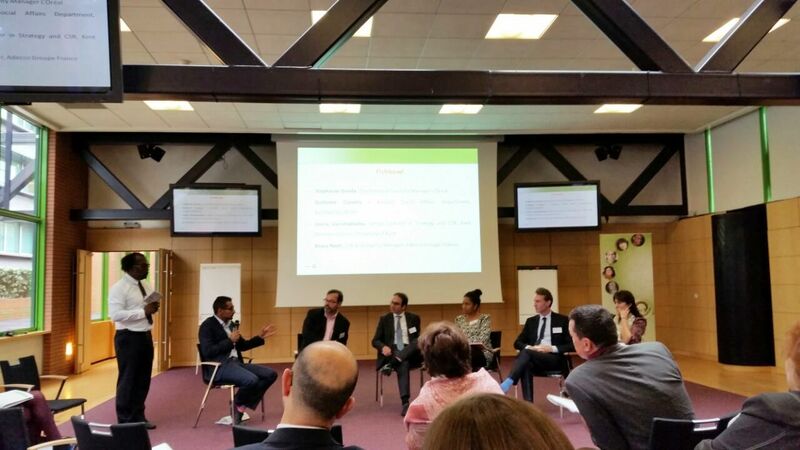 Dealing with ethnicity at the workplace” was hosted by the European Network Against Racism (ENAR), a membership organisation seeking to end racism and all forms of discrimination in Europe. While the European Union (EU) has taken significant measures to improve equality on the basis of gender and disability, less has been done when it comes to combating discrimination on the grounds of ethnic/racial origin and religion/belief. One of the difficulties is this information is not collected in every EU country. Participants discussed measures such as reasonable accommodation, quotas, reporting obligations and other specific equality duties that could be encouraged as part of employers’ obligations to decrease discrimination in the workplace. Using ACD’s mentoring and enrichment programme as a best practice, Gabriel highlighted the need to provide tools to young people from an early age to change perceptions and increase diversity in the workplace. Other organisations highlighting best practice include: AFIP which provides mentoring schemes for young graduate from ethnic minorities in cooperation with businesses and Catalyst which has made great strides in improving the diversity in organisations through their groundbreaking research. “It is always beneficial to learn what has been effective elsewhere to see if there’s something that could work for us here in the UK, ” said Gabriel. All in all, it was a great event discussing key issues on the hurdles to overcome the challenge of increasing diversity in the workplace, across Europe. ENAR a network of member organisations across Europe. 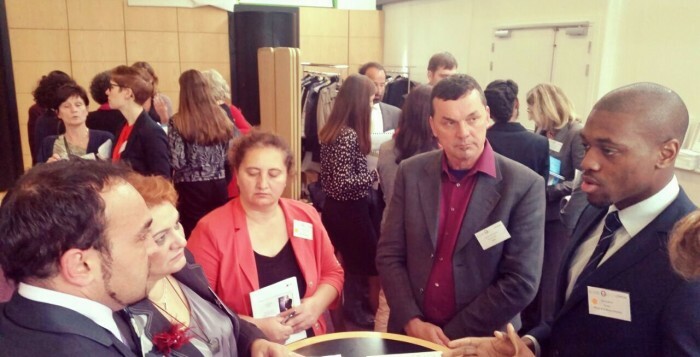 ENAR is working to put an end to racism and discrimination across Europe and make a real difference in ethnic and religious minorities’ lives. ENAR is the only pan-European anti-racist network that combines advocacy for racial equality and facilitating cooperation among civil society anti-racist actors in Europe.